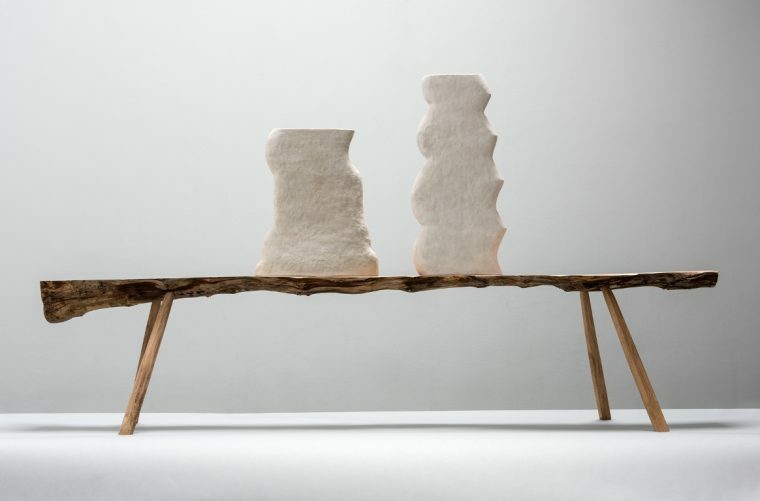 The Edinburgh Sculpture Workshop (ESW) is a centre for production, research and learning. The ESW supports and guides artists in their careers, providing a professional learning space with funding and opportunities. As well as this, the workshop provides spaces designed to accommodate research, presentation and staff are available for further mentoring via their specialised facilities. ESW offers a range of opportunities for all ages and levels of ability to ensure the charity can engage with a wider user group. 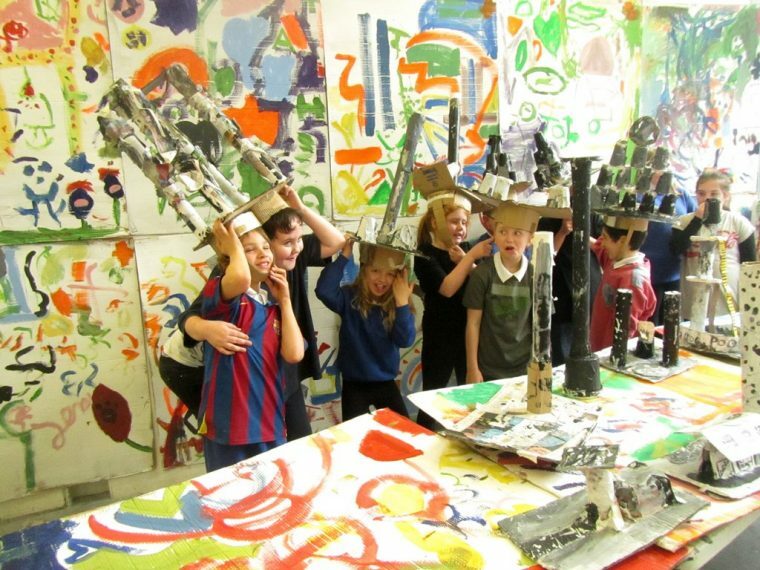 Through its work with two Edinburgh-based primary schools, the workshop also allows children to explore different aspects of contemporary arts practice. Their programme of residencies, commissions and artist projects provides further support for artists working within Scotland and internationally. In addition to their own programme ESW have forged a number of partnerships with other organisations that mutually support and augment their outputs. Organisations like Artlink and Edinburgh College make use of ESW’s spaces, equipment and staff expertise for their own projects and programmes. ESW raised over £6.5m to build and equip the world class facility for production, research and learning. The new facility, designed by Sutherland Hussey Architects, was developed in two stages with the first stage being completed in 2012 (Bill Scott Sculpture Centre) and the second in 2014 (Creative Laboratories). The finished complex is an architecturally inspiring space, purpose-built to provide the best working environment for artists. As part of the fund raising process, ESW received £100,000 of funding from SIS through the Scottish Investment Fund. Part of this funding (£50,000) consisted of a repayable loan, which has already been repaid, ahead of schedule. As part of its expansion, the charity has created a new centre which has become a key feature within ESW, and a new source of income, is a café run by ‘MILK’. A £25,000 loan from SIS allowed ESW to equip the kitchen and café area. ESW supports people in maintaining sustainable careers in the arts, and helps develop audiences and foster public engagement with artists and their work. The new café provides a space for such interactions as it is open and accessible to all and is the first point of contact for many people whether they live locally or are visitors to the city.